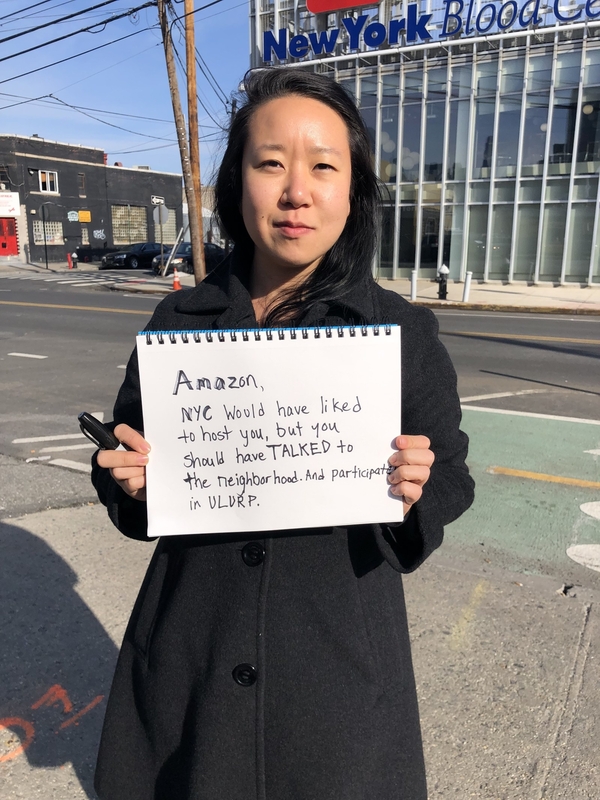 LONG ISLAND CITY, New York — It’s Valentine’s Day in New York, but love was not in the air when it comes to the city’s relationship with Amazon. 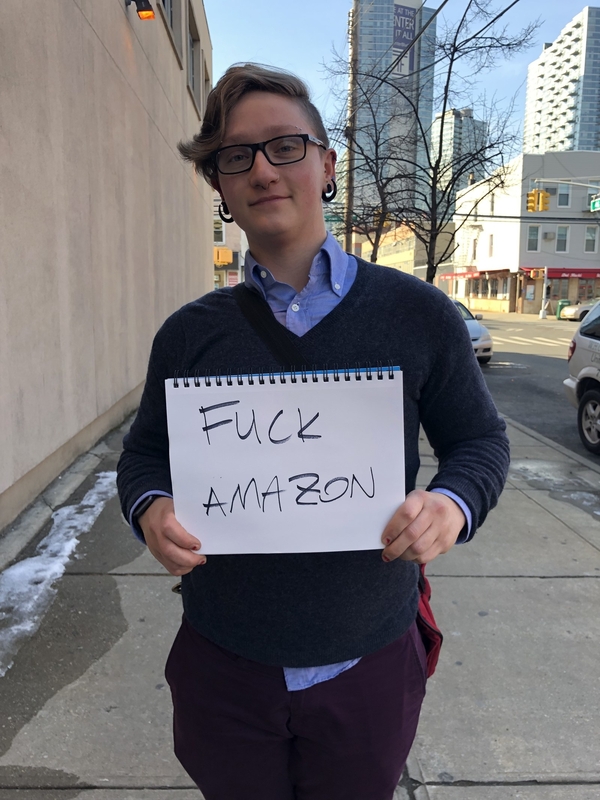 On Thursday, Amazon announced it was abandoning plans to build a headquarters in Queens. 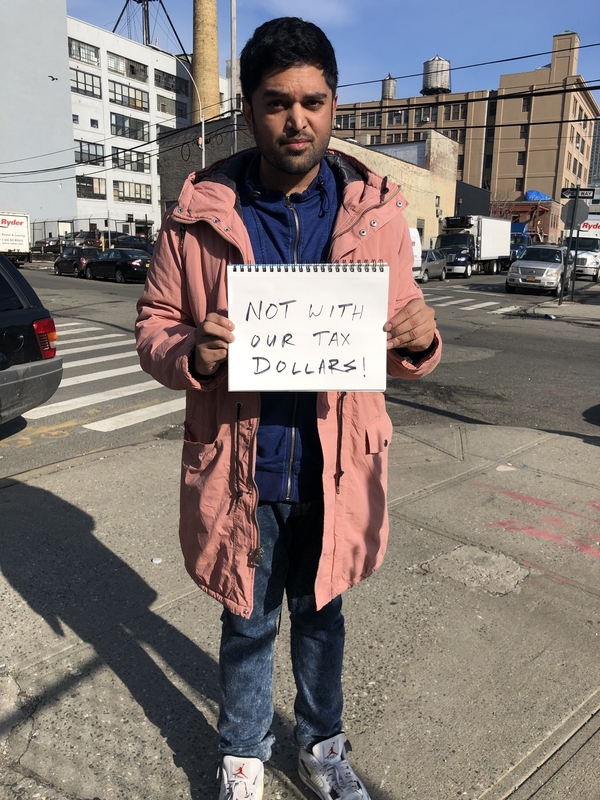 The deal had faced major backlash from some New York activists and lawmakers, who slammed the $3 billion in tax incentives offered by the city and contended that the massive tech company moving in could worsen gentrification and the city’s already struggling infrastructure. 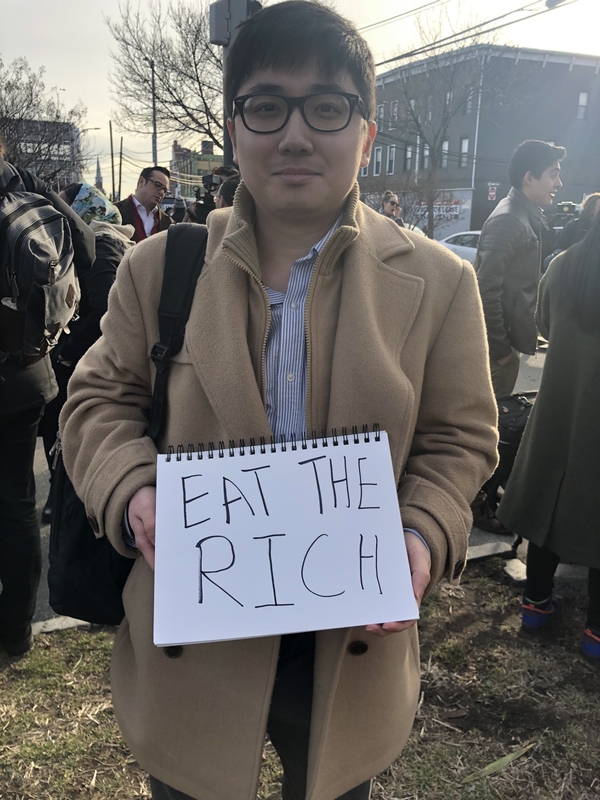 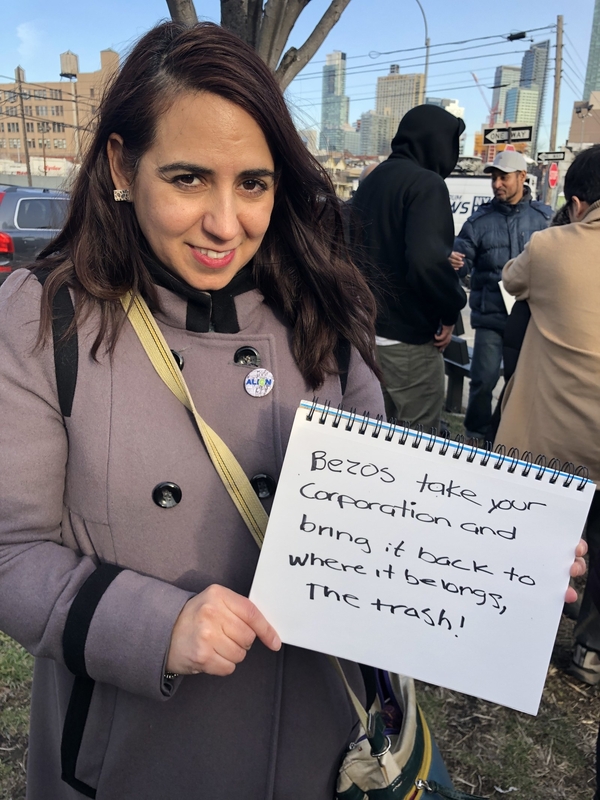 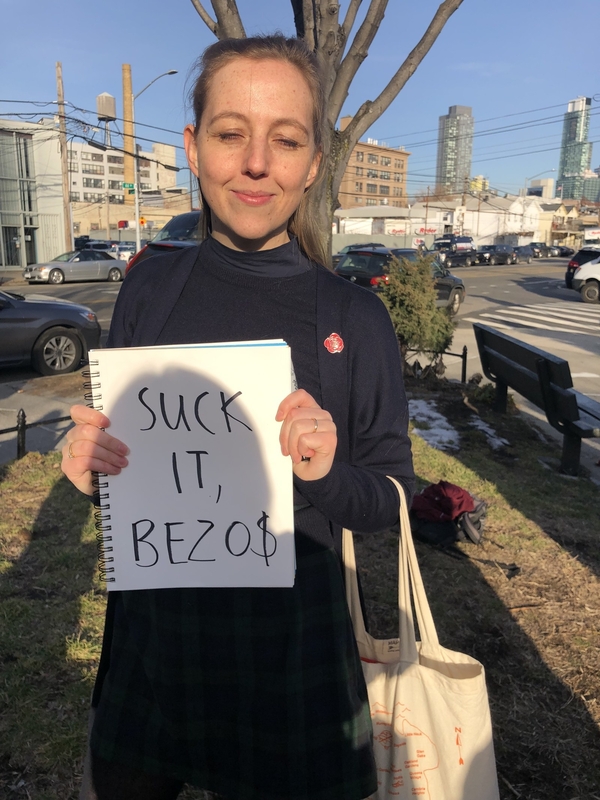 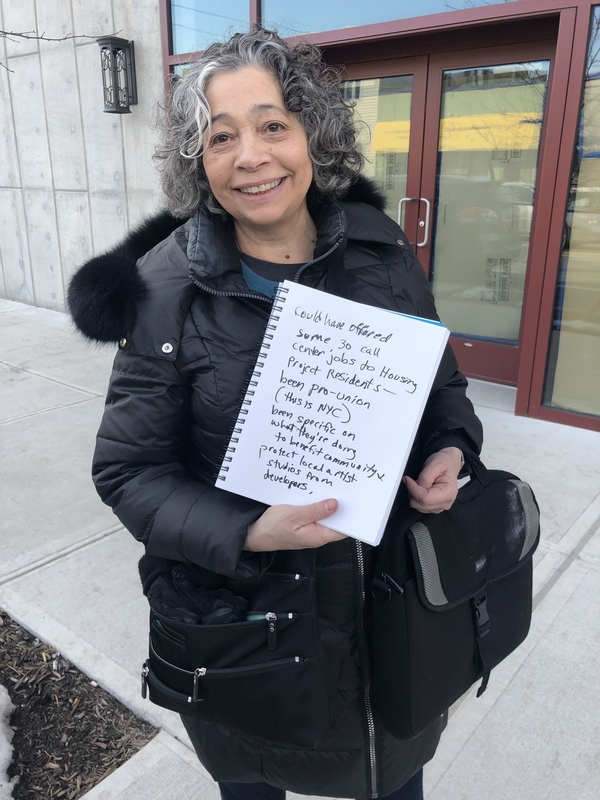 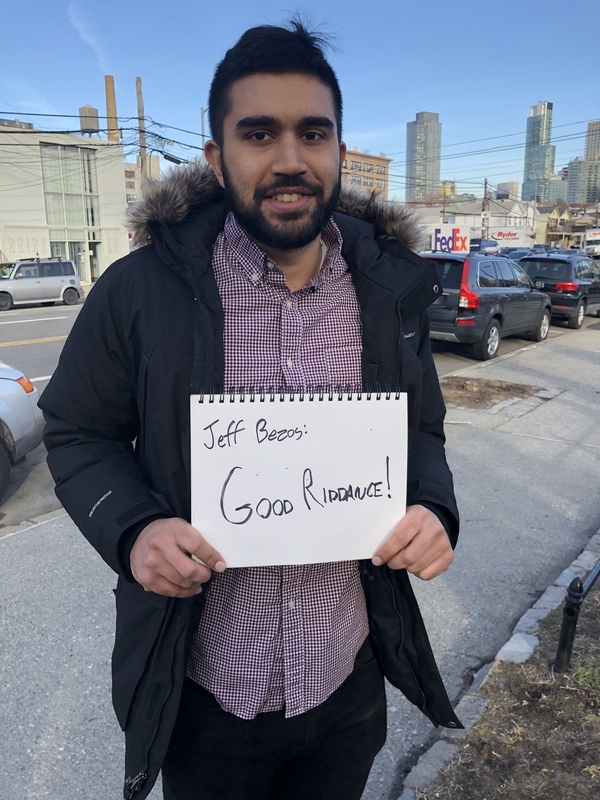 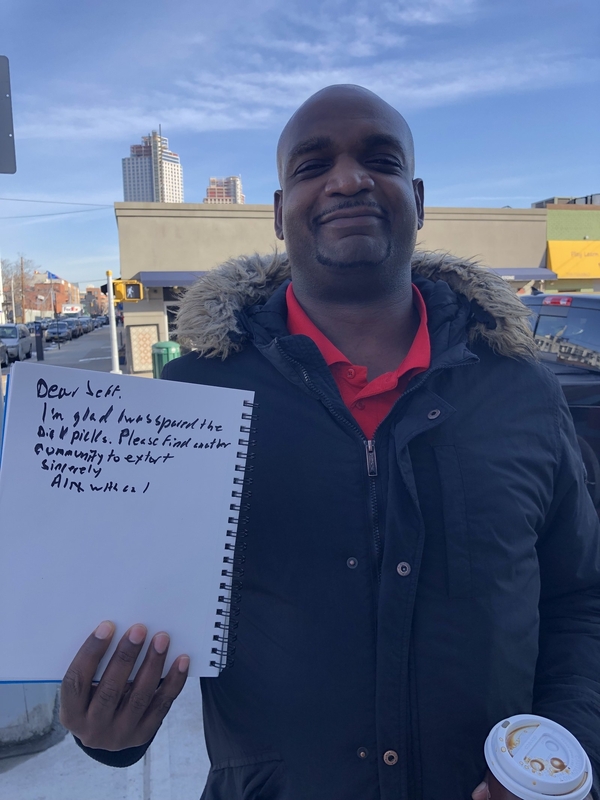 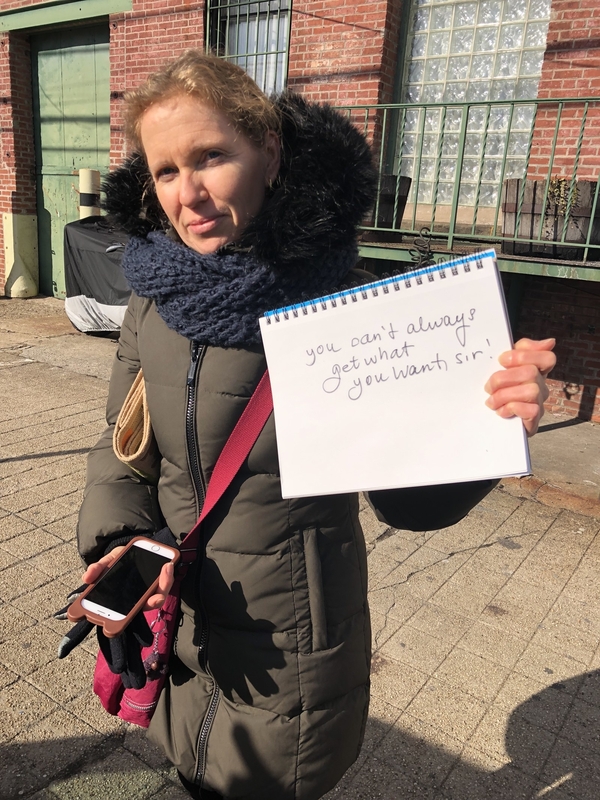 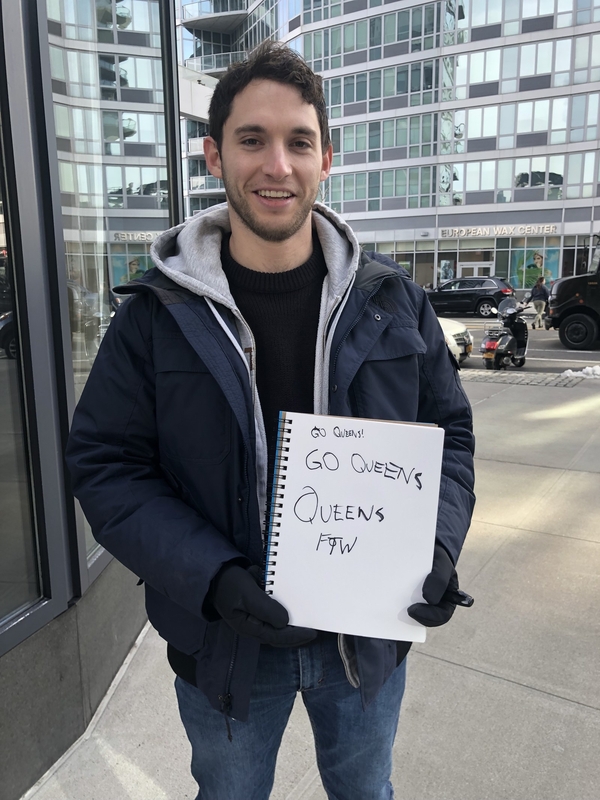 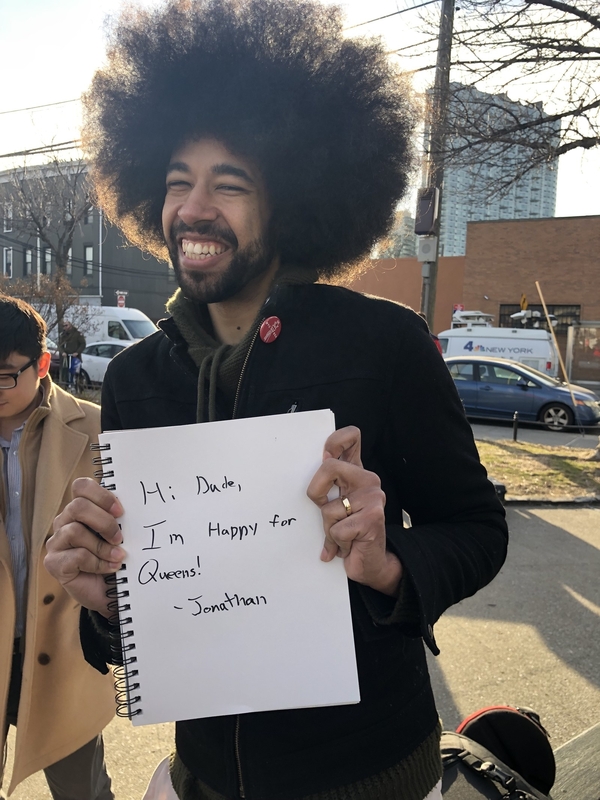 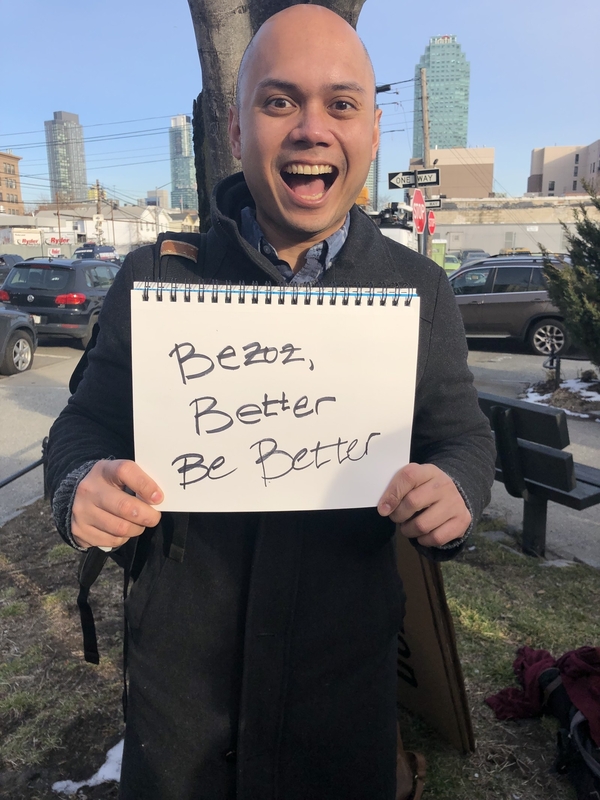 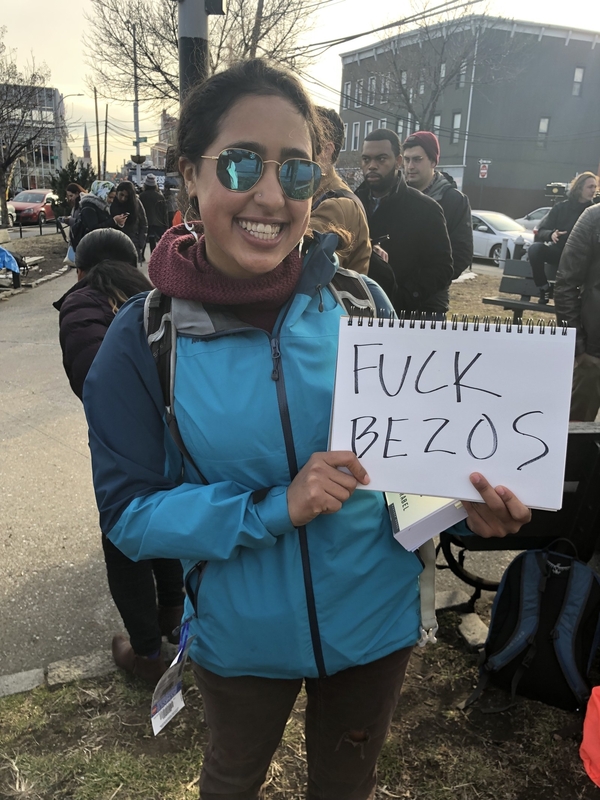 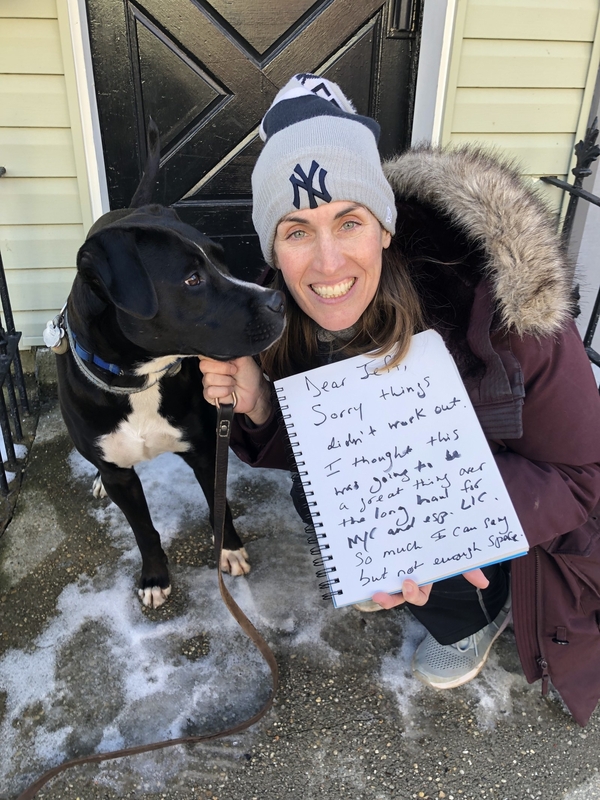 BuzzFeed News went to Long Island City, the neighborhood where Amazon was supposed to move in, to ask its residents, as well as some anti-Amazon protesters, to share their messages to Amazon CEO Jeff Bezos.